True cedar are tall, beautiful trees in the genus Cedrus, famed for their fragrant wood. But 'cedar' has a definite appeal as a tree name and it has been attached to other trees in many different genera. Some trees in the genus Thuja are known as western red cedar, while some in the Juniperus genus are commonly called eastern red cedar. All of these trees are evergreens with dense canopies that tend to shade out plants growing beneath them. But don't believe those rumors that eastern red cedar inhibit other plant growth. That's been disproved by scientific studies. "False"cedars include other types of trees given the common name of cedar or red cedar. There are quite a few false cedars, including trees in the cypress family, Cupressaceae. Both thuja and juniper trees are in the cypress family and often called western and eastern red cedar respectively. These trees have similarities with true cedar and resemble each other in that they all have the same shape and wood that is aromatic. Trees called western red cedar are in the Thuja family, also known as arborvitae. 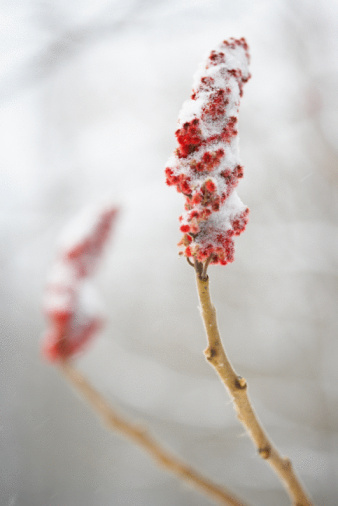 If "arborvitae" makes you think of imported hedge shrubs, think again. 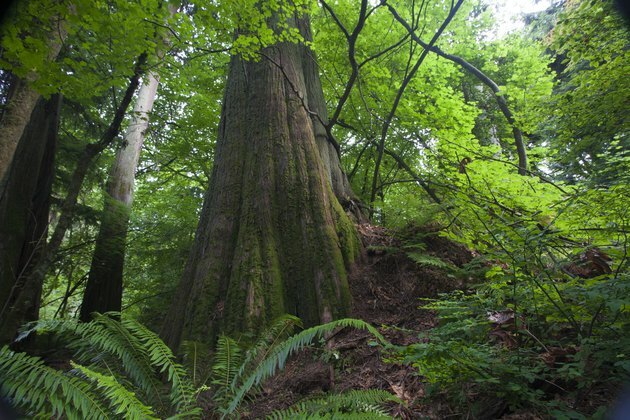 The western red cedar (Thuja occidentalis) is native to the Pacific Northwest and can grow to over 200 feet tall, with trunks over 10 feet in diameter. 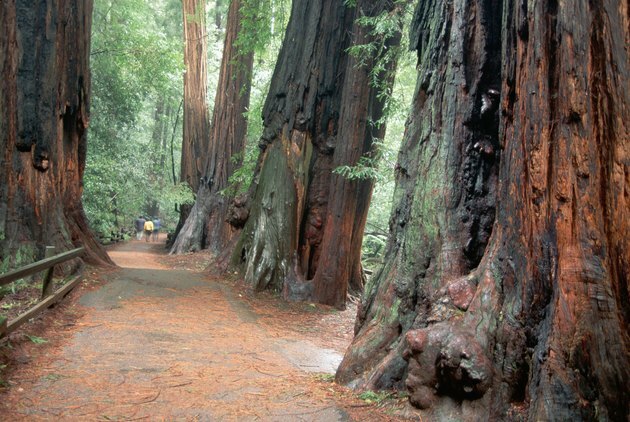 These trees, with their flattened scale-like foliage, can live for over a thousand years. Western cedar can grow in dense shade and their thick foliage creates dense shade as well. Eastern cedar trees, including eastern red cedar (Juniperus virginiana), are also native to this country. They are not as tall as western red cedar, topping out at 65 feet and sometimes half that height, with trunks that can be fluted at the base. The needles are flattened scales while the cones are small as berries. 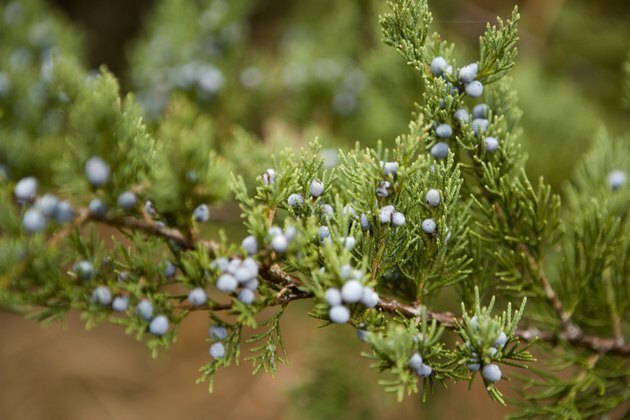 The juniper's heartwood is fragrant and it is often the wood of this "false" cedar that is used to make cedar chests. If you walk beneath mature cedar trees, you'll notice that there is little undergrowth other than perhaps ferns. But don't attribute this to toxins. Some trees secrete toxins into the soil in order to kill competing plants, a process known as allelopathy. The black walnut, a native American tree, is a classic allelopathic trees, allowing nothing to grow nearby. All parts of the tree contains the compound juglone that effectively kills off seedlings and other competitors. 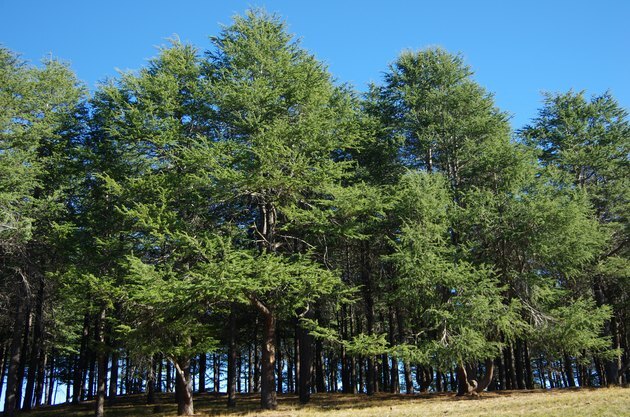 On the other hand, no convincing evidence shows allelopathic activity in either cedar trees. It's long been rumored that eastern red cedar is allelopathic. Because of this, many homeowners automatically remove these beautiful trees from backyards to eliminate the toxicity. But scientists have found very little proof of this thesis and discount it. Instead, they suggest that the lack of undergrowth beneath cedars is a result of the actual shade the trees cast. 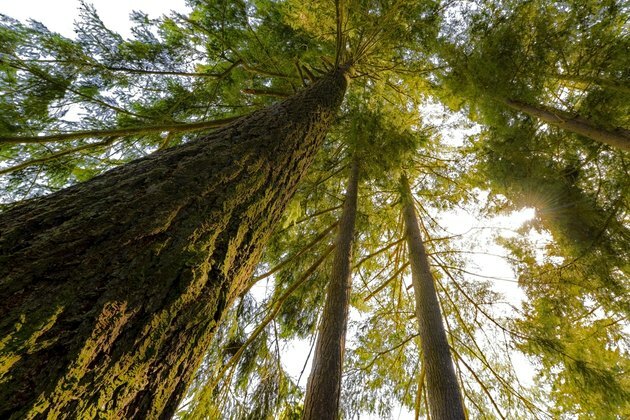 All cedar trees, true cedar and false cedar, are tall, broad and evergreen, creating the type of shade beneath them that makes it hard for the sun to penetrate. This is especially true when cedars grow in clusters or groves, which they often do in the wild. Like redwood forests, cedar groves literally shade out any plants that try to grow below. Even those plants that tolerate some shade do not manage to thrive. In addition, junipers drop debris to the ground below which also impedes plant growth.